San Francisco natives Thee Oh Sees have announced that they will go on tour in support of their most recent record, Mutilator Defeated at Last. The tour will span the U.S., reaching Portland, Los Angeles, Seattle, Denver, Cleveland, New York and Miami. 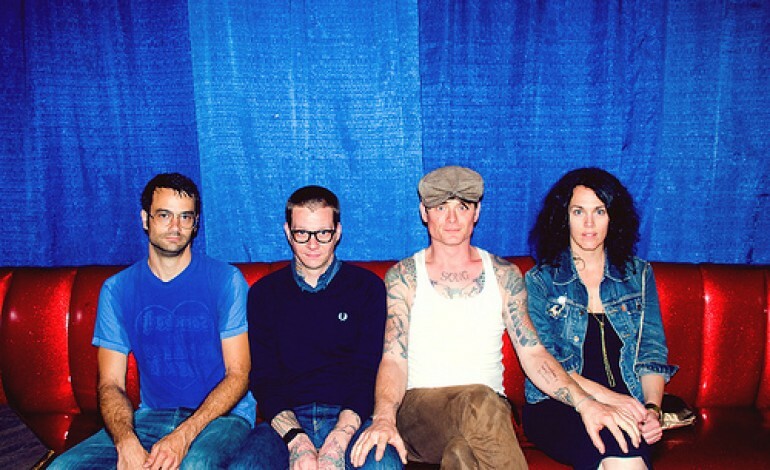 Formed in 1997, Thee Oh Sees began with vocalist and guitarist John Dwyer, bassist Timothy Hellman and drummers Ryan Moutinho and Dan Rincon. The band eventually evolved into a full band, bringing on vocalist and keyboard player Brigid Dawson, bassist and guitarist Petey Dammit, drummer Mike Shoun and drummer and guitarist Lars Finberg. The group’s style ranges throughout the rock genre, consisting of garage rock, psychedelic rock, punk rock, noise rock, art punk and 1980s post-punk.